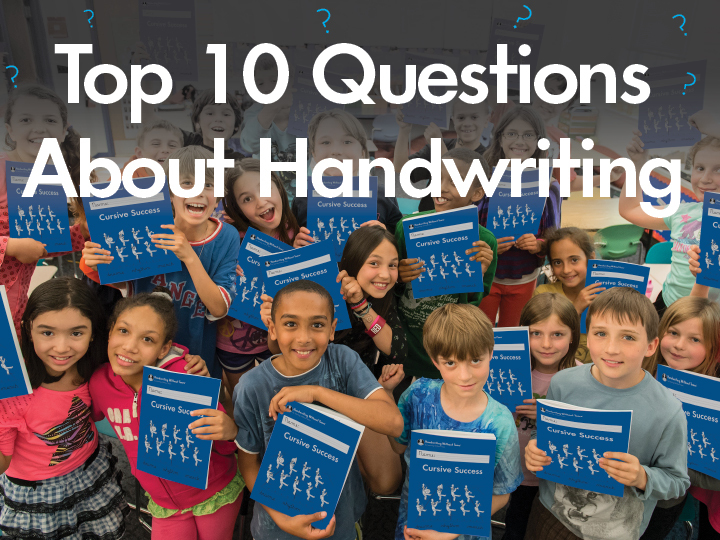 Handwriting remains the primary tool of communication for students in the classroom. Children who master the mechanics of handwriting tend to enjoy writing more and will write more often. As a result, they become better writers and have greater opportunities for success. This is an introductory webinar and is perfect if you are new to Handwriting Without Tears® or want a refresher on readiness strategies.